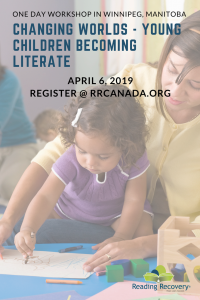 Join Early Years educators as we explore the process of inquiry-based learning in Kindergarten. 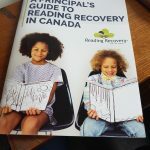 Comprehension strategies, such as, asking effective questions and making connections will be highlighted through the use of picture books. 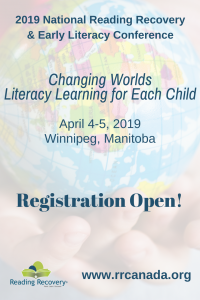 We will look further at why focusing on student curiosities, questions, wonderings serve to enhance particular comprehension strategies, spark engagement in writing, but also honours children’s many voices. Melissa Seco: Melissa is currently an Instructional Leader for the Early Years Learning & Care Department at the TDSB. She has been teaching in the Toronto District School Board for the last 10 years as a Primary/Junior teacher in a variety of roles. Margaret Da Silva: Margaret is currently working as an Instructional Leader for the Early Years Learning & Care Department at the TDSB. 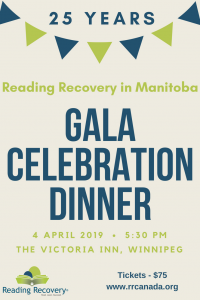 She has been teaching in the Toronto District School Board for the last 20 years as a kindergarten teacher, reading recovery teacher and primary resource support teacher.